has received an honorary Doctorate degree from Yale University, USA. 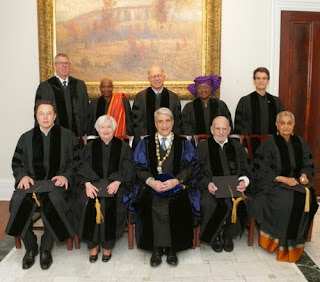 She was honoured alongside the Chair of the Board of Governors of ‎US Federal Reserve System Janet Yellen, world renowned Beninoise Singer and songwriter Angelique Kidjo and many more. 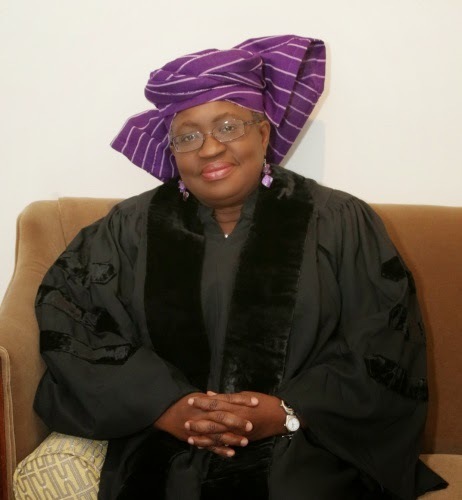 She becomes the second Nigerian to receive the university’s highest honour after Nobel Laureate Wole Soyinka who received an honorary Doctor of Letters in 1980. 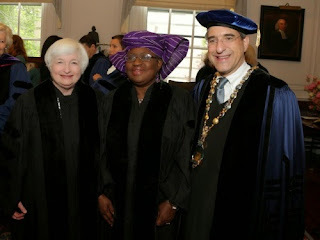 He continued, “As Finance Minister in 2004, Okonjo-Iweala and the economic team that she led helped Nigeria obtain debt relief, wiping out $30 billion of Paris club debt, leading to a tripling of the growth rates. NextGodsday Orubebe denies defecting to APC, claims his account was hacked.